The author attempted to analyze thoroughly and in depth nearly a score of major problems raised by inflation and chronic fallacies that are in large part responsible for its continuance. Henry Hazlitt is the author of numerous books in economics. The subjects of this monograph concern the conditions of equilibrium in economy-wide financial markets. 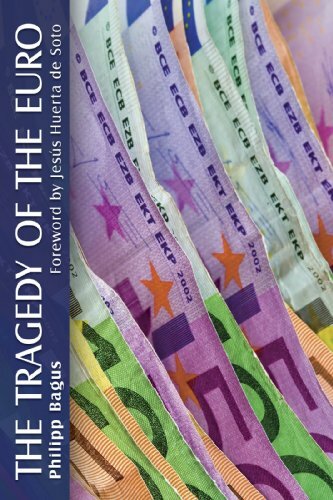 The authors investigate the consequences of various institutions and regulations for the effectiveness of monetary control. This booklet describes the basic process of money creation in a fractional reserve banking system. The approach taken illustrates the changes in bank balance sheets that occur when deposits in banks change as a result of monetary action. Ron Paul explains why sound money means a new gold standard. The monograph is written in the clearest possible terms with the goal of explaining the basics of paper money and its effects of inflation, business cycles, and government growth.